Epic is happy to introduce the Unreal Engine Online Learning platform, the new home for all our training series and video tutorials on Unreal Engine. Our extensive online training illustrates common workflows in a series of detailed yet easy-to-follow videos so you can master Unreal Engine for your own projects. Additional tracks sort content by job roles like Designer or Programmer, and each series is labeled with levels from Getting Started to Master Level. Videos are available on demand, and series are broken into short chunks for convenient learning anytime, anywhere. This new platform includes a lot of the great video content you’ve seen on our website in the past, plus dozens of new videos on common workflows, new features, and a whole lot more! The learning platform is open to everyone, and offered free of charge. More content will be added regularly. 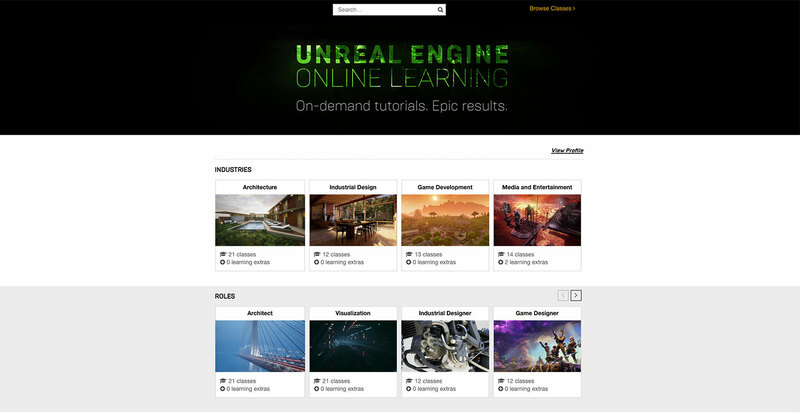 You can access the Unreal Engine Online Learning platform through the Video Tutorials option under the Learn tab at the Unreal Engine website. 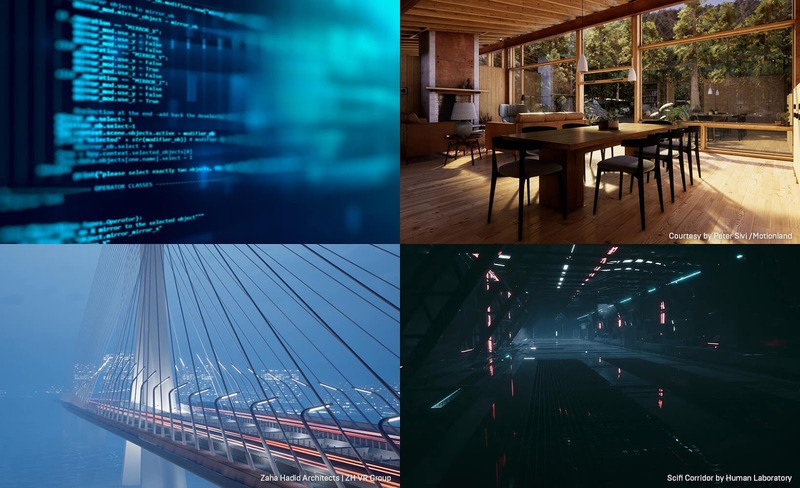 Check out the videos and get started on your journey to mastering Unreal Engine!